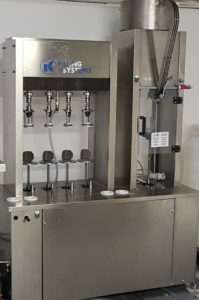 In 2017, Red Fox purchased a bottling machine. With the new machine, not only can beer be bottled on-site at the brewery, but we now have full control over everything from filtration to what kind of wash is used to clean the bottles. This means we can experiment to produce the best possible results. For our own beers we don’t filter at all, we stand the casks to let them settle and then bottle straight from the cask so your bottled beer is as close to the pint you’ll get in a pub as possible. 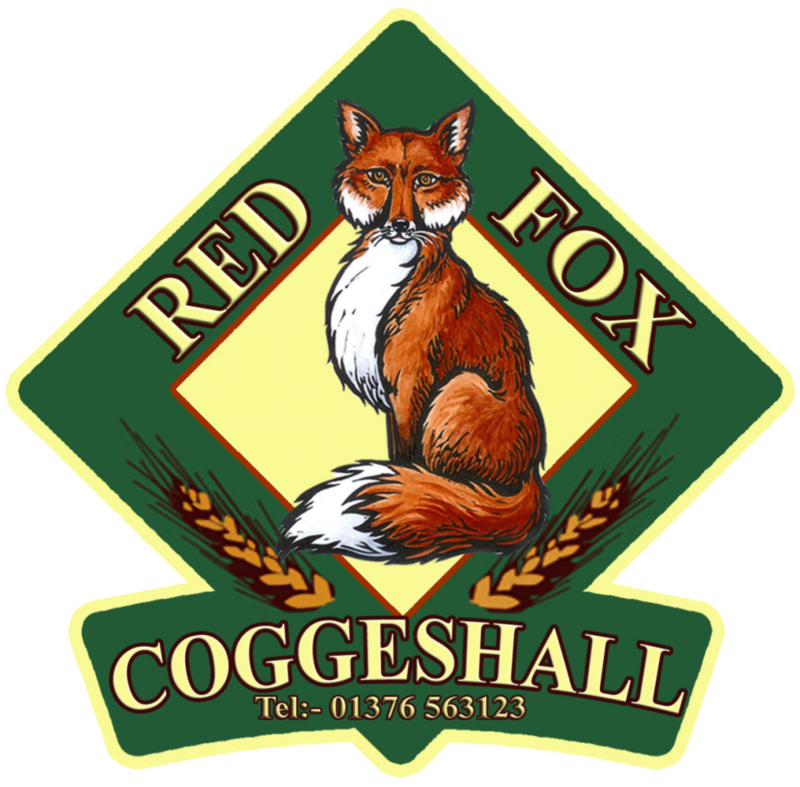 Now, with the experience of bottling our own and other local beers, Red Fox is proud to open its doors to other breweries – if you are interested in having your brew bottled in Coggeshall, please contact us at [email protected] and we’ll be happy to talk about what you can expect from our bottling in terms of turnaround, yield, how our methods differ (and might be better for your beer!) and even delivery services.